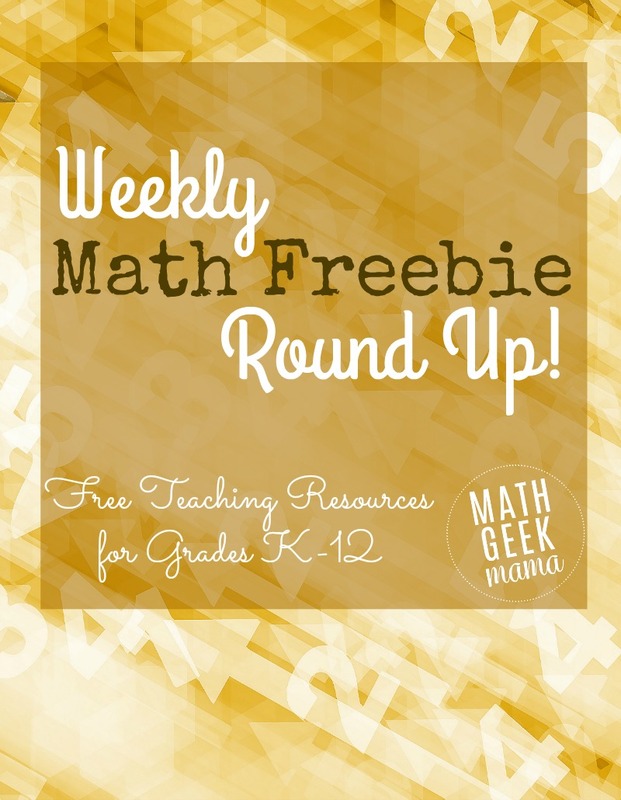 Welcome to the weekly collection of fun and free math teaching resources! Each week I share my favorite teaching resources from around the web for grades K-12. I love these cute counting and counting on cards from Playdough to Plato! My daughter loves anything that allows her to draw and interact, so I know she would love this! 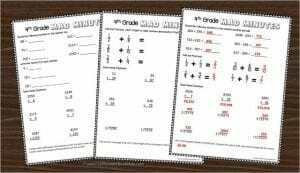 And if you’re working on adding doubles, you might like this cute and simple freebie from The Elementary Math Maniac. 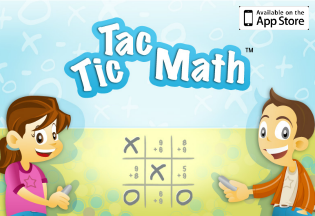 Want some quick and easy daily math practice? Try these “mad minutes” for 4th grade! It even includes answer keys. 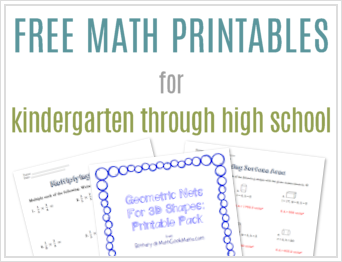 And you know I love finding great multiplication resources for you! If you need a fun game for individual kids to play, try these multiplication games from The Measured Mom. There are lots of great resources and lessons available on this site. This page, for example, includes a couple of 8th grade lessons. If you teach 8th grade or above, take some time to scroll through the lessons, you may find just what you’re looking for! And I love this lesson about Olive Garden’s never ending pasta deal. So many great questions for kids to consider! And that’s all for this week! I hope you found some great ideas and resources. If you’re looking for even more, scroll through all the past round ups here. 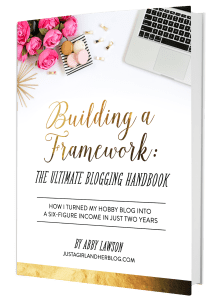 Or subscribe to my weekly email newsletter to get access to exclusive freebies I don’t share anywhere else!